Gevril is pleased to invite you to view our collections and novelties at our Baselworld 2012 exhibit. 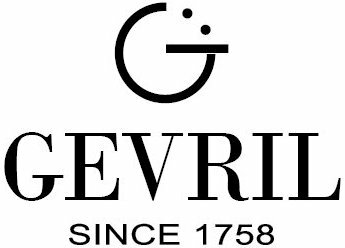 Gevril Group is the worldwide agent for Gevril Watches. 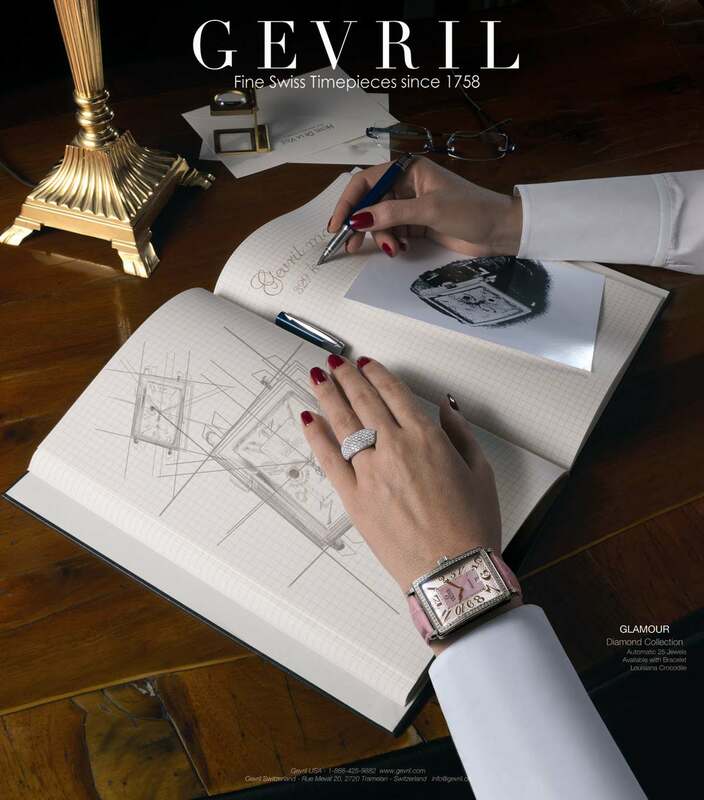 Meet us March 8-14, 2012 to view the Gevril exhibit at Baselworld 2012, Hall 1.1, Booth A-13. Contact Michela Bonincontri by email or at 845-425-9882.